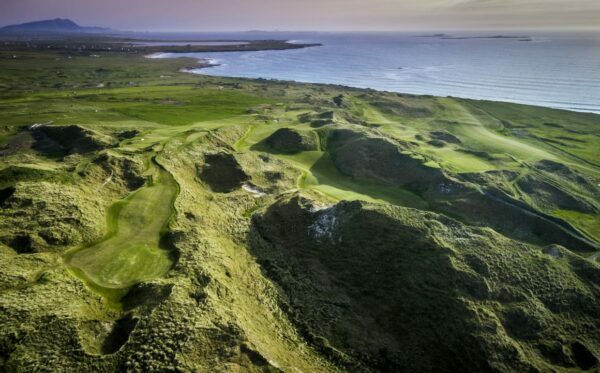 Irelands best links course, which says a lot. 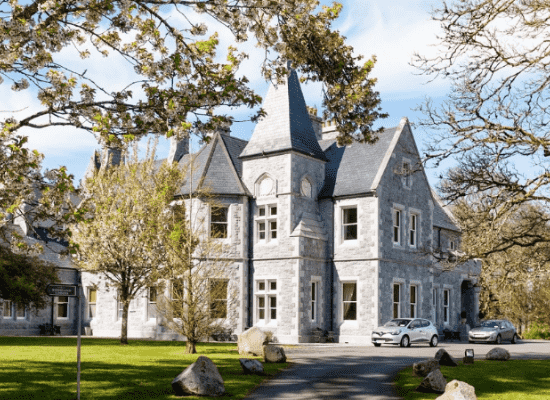 We have a list of character Irish accommodation, in ancient castles, mills or bed and breakfast with friendly Irish hospitality. 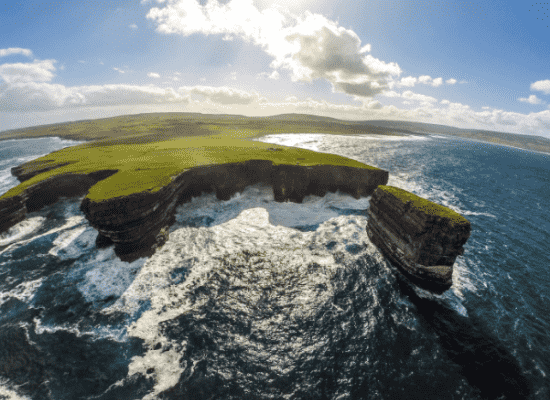 Downpatrick Head – Downpatrick Head is a majestic heritage site found about 5km north of Ballycastle village. All Blacks match – Time your trip to Ireland with a match at arguably the most electric stadium in Europe – Aviva Stadium. 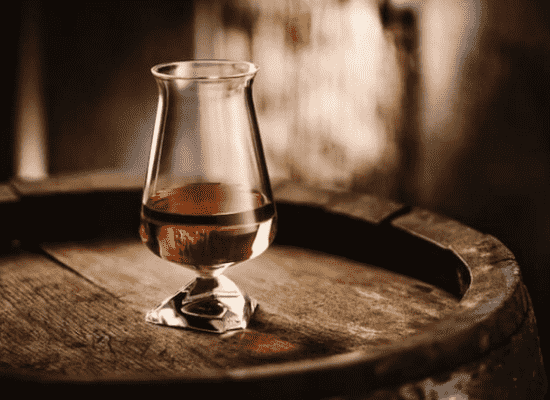 Bushmills Distillery Tour – After some windy Links Golf warm yourself up with a local whiskey tour. Golf Carne Golf Links – The late Eddie Hackett’s swan song and many reckon it’s his finest golf course design. Golf Enniscrone Golf Club – a stunning championship links course and member of the Northwest Coast Links. 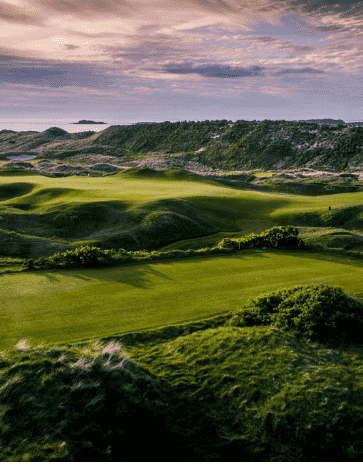 Golf at Castlerock Golf Club – Living in the shadow of its famous neighbours, Portstewart and Royal Portrush, Castlerock Golf Club is every bit as good. 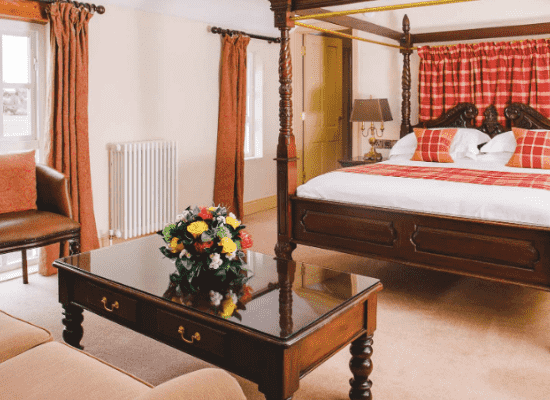 Check into Bushmills Inn for 3 nights.